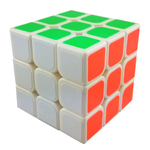 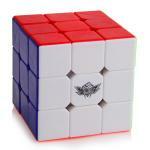 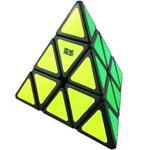 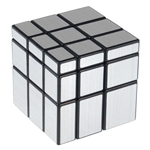 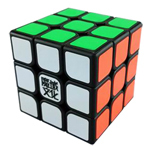 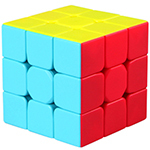 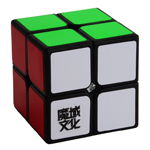 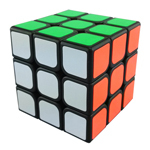 Two different models of this puzzle have been made and mass-produced by mf8. 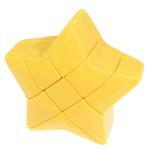 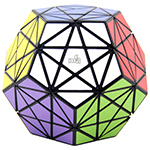 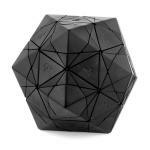 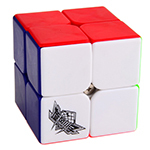 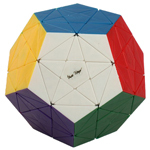 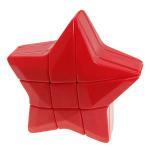 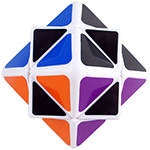 The Starminx I is also called the Dino Dodecahedron, which reveals that it is a corner turning 12 faced puzzle. 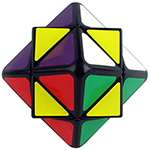 Total 8 records, divided into1 pages.